“The Twilight Zone” – Season 1 Premier! The Twilight Zone premieres this Monday, April 1st, on CBS All Access. The show is hosted by Academy Award winner Jordan Peele, and features a slew of guest stars such as Sanaa Lathan, Adam Scott, Seth Rogen, Kumail Nanjiani, and the list goes on! The Twilight Zone will feature music by co-composers Marco Beltrami and Brandon. 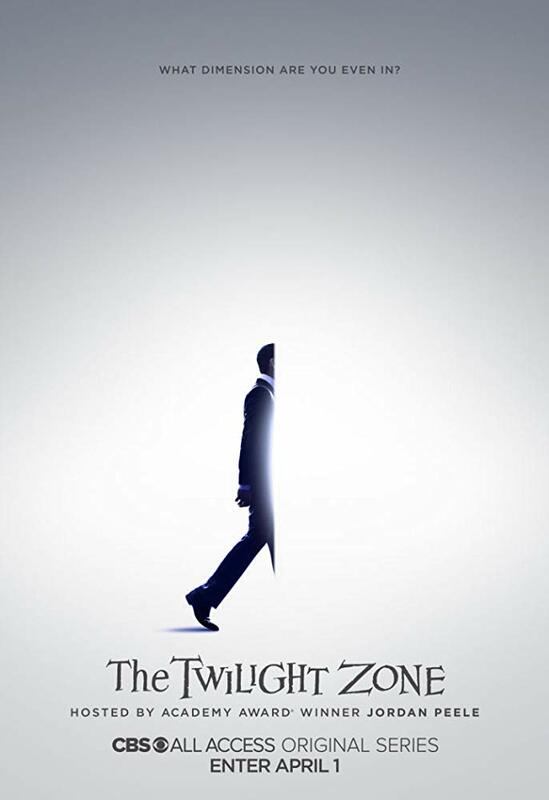 The Twilight Zone was produced by Jordan Peele, Heather Anne Campbell, Audrey Chon, Simon Kinberg, Win Rosenfeld, Alex Rubens and Carol Serling. 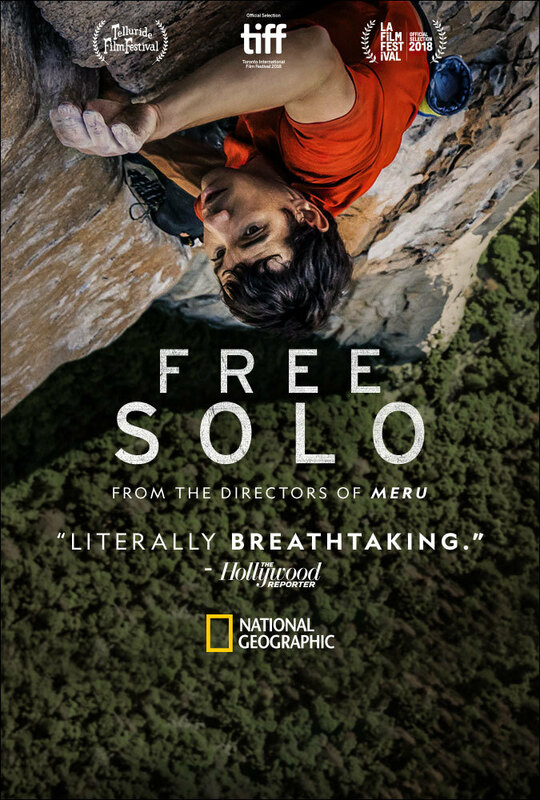 Free Solo is now out in theaters! 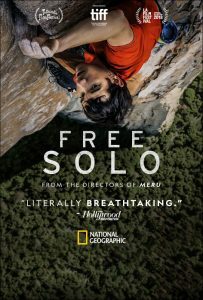 The documentary follows Alex Honnold as he completes arguably the greatest feat in rock climbing history – becoming the first person to ever free solo climb Yosemite’s 3,000ft El Capitan. Brandon composed additional music alongside Marco Beltrami. “Unbroken: Path To Redemption” in Theaters today. Soundtrack is available as well! 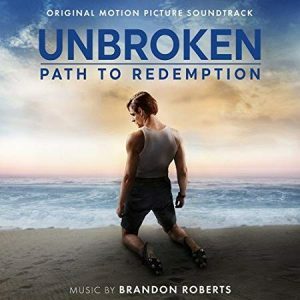 Unbroken: Path To Redemption comes to theaters this weekend and features music by Brandon. Directed by Harold Cronk, the movie follows the second half of Louis Zamperini’s life as he returns home from World War 2 and grapples with his inner demons. The Original Motion Picture Soundtrack is also released this weekend and features the original song “You Found Me” by Switchfoot as well as Brandon’s score. Unbroken: Path To Redemption in Theaters Sept 14th! Unbroken: Path To Redemption hits theaters on Sept 14th. Brandon’s score to the sequel to Angelina Jolie’s original film, follows the second half of Louis Zamperini’s amazing journey, including his relationship with Billy Graham and his battle with PTSD and alcoholism after the war. Unbroken: Path To Redemption was directed by Harold Cronk and produced by Matt Baer and Lisa Gooding. The soundtrack will be released Sept 14th as well!